Rare large acreage property within minutes of Town. 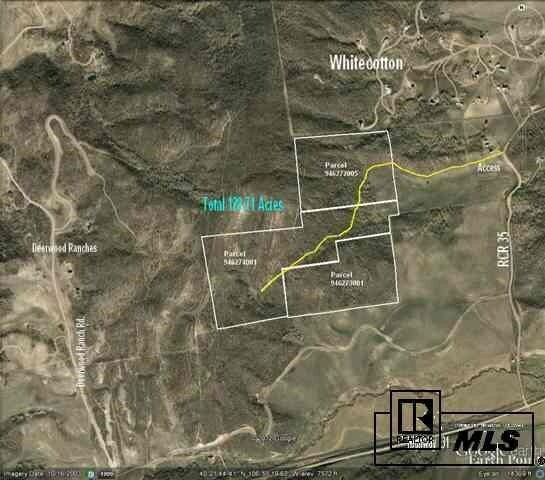 128.71 located near Whitecotton, its just a short trip in to skiing, shopping or dining. The property already split into 3 parcels. Many building sites with panoramic views including the Steamboat Ski Area, Flattops, Blacktail and Thorpe Mountains and Lake Catamount.